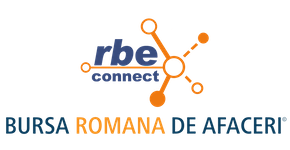 The business that is for sale, is a Romanian based company providing equipment for heating, ventilation, air conditioning and services. The company was founded in 2012, has a formed stable recurrent clients. The firm is clean, and has no debts and no legal issues. The company distributes also Romstal, Aston Com, One Convenience EDCO products. Turnover in 2016: over 1,300,000 lei. The company operates also an on-line shop (web platform ) and is one of the most reliable companies providing equipment for heating, ventilation, air conditioning and services. The company has built its reputation on satisfied customers due to service time, quality products and a dedication to customer satisfaction. Interested, can you provide your email address or your mobile number to arrange a meeting?